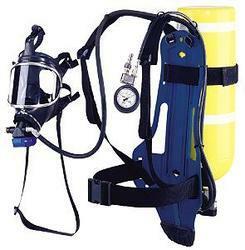 Being a client-centric organization, we are offering a wide range of Breathing Apparatus. The offered breathing apparatus is manufactured by our workforce & cylinders use in this is certified by directorate of explosive. 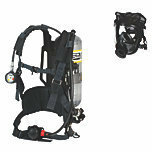 Offered breathing apparatus is suitable for working in contaminated atmosphere. Additionally, this breathing apparatus is quality tested on numerous parameters to assure flawlessness.